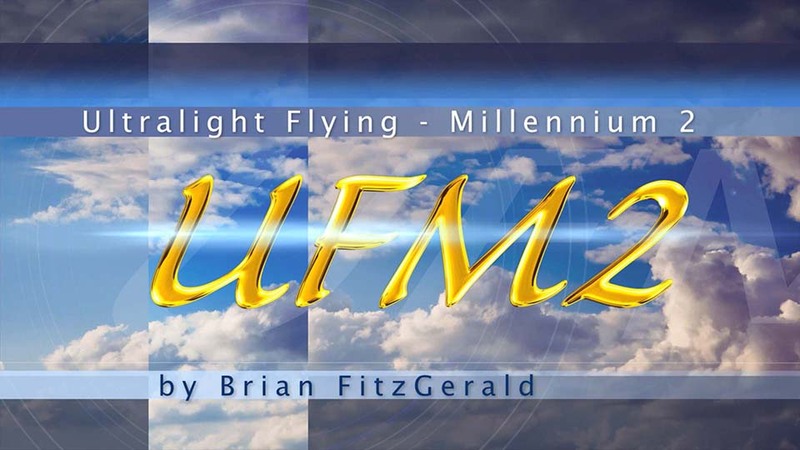 "UFM 2" was FitzGerald's sixth aviation documentary and his first project in High Definition. 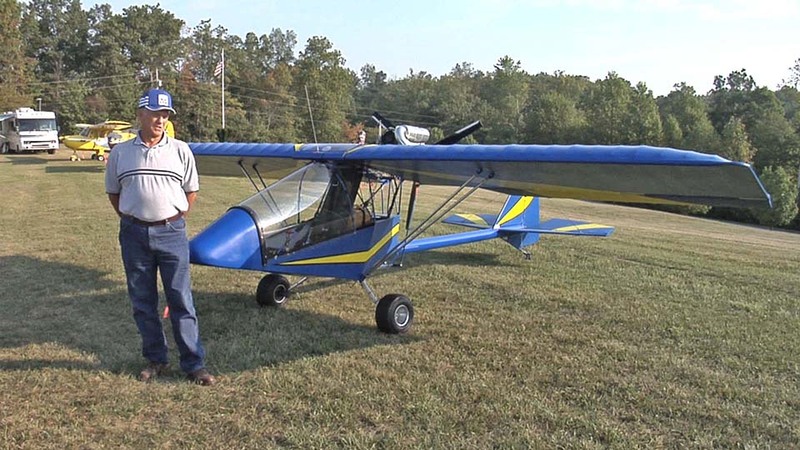 Made to chronicle the current state of Ultralight Flying in America, it features what he calls "the five fingers" of ultralight flying: 1. Fixed Wing Ultralights; 2. Trikes; 3. 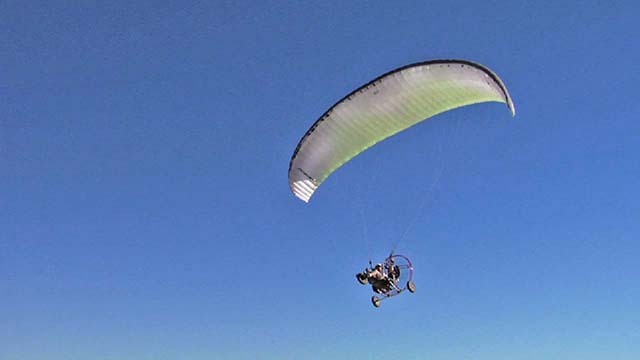 Powered Parachutes (PPCs); 4. 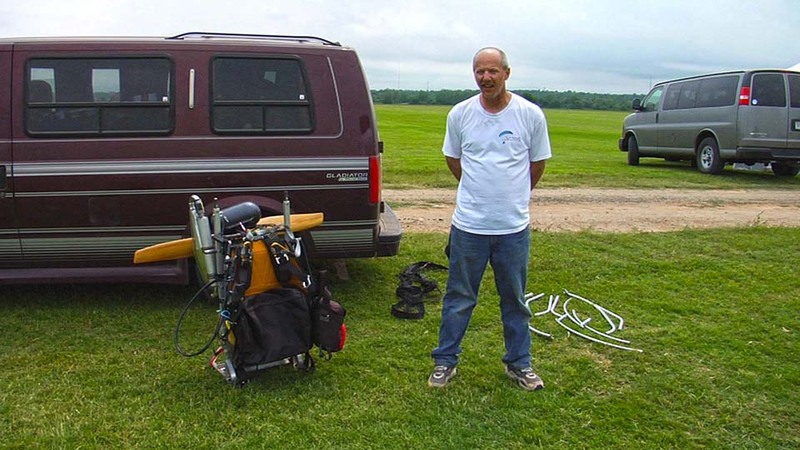 Powered Paragliders (PPGs) and 5. Helicopters. 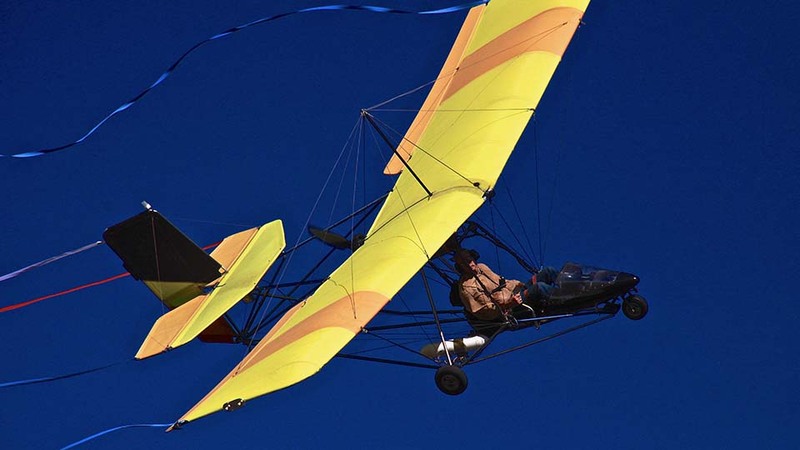 To cover these five types of ultralights, Brian has sought out Designers, Instructors, Builders and Enthusiasts who are all flyers and very knowledgeable regarding their aircraft. These interviews and demonstrations of the equipment are very informative. From this, you can determine which type of flight to pursue. This movie has lots of cool videos set to music. Doug is an engineer in the aircraft industry. He discusses the Mosquito Ultralight Helicopter that he built. He also gives an excellent demonstration of it's flight capabilities. This machine is elegant in design and smooth as a Swiss watch. If you have ever dreamed about floating in the air - your time has arrived! The Mosquito Ultralight Helicopter. Jeff is one of those guys who had a Pilot's License before he had a Driver's License. He is an Airline Pilot and holds many Aviation Ratings including Helicopter. Of all the Aircraft he has flown, though, he will tell you PPGs (Powered Paragliders) are the Most Fun. You will see him Demonstrate some Marvelous Maneuvering in the "Easy Riser" music video. 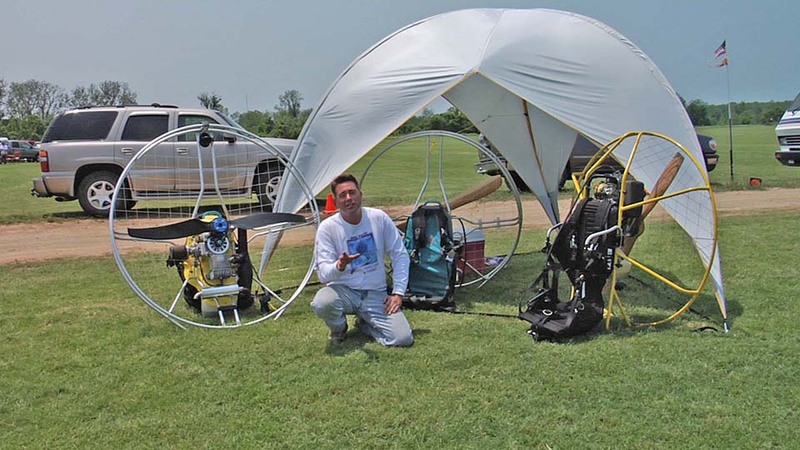 Jeff is a Powered Paraglider (PPG) enthusiast with a talent for design. He has examined the current state of equipment in the sport and produced a lighter, stronger design he calls The Skybolt. Jerry has recently retired from a Lifelong Career in Aviation. With Pilot Time that he measures in Thousands of Hours, Jerry has experience in a variety of Props and Jets. Now he is exploring the air in his PPG (Powered Paraglider). He likes it a lot. Donald has Served our Country in the U.S. Army. A Member of the Special Forces and Rangers, Don has just shy of 1,000 Military Jumps to his credit. He has a Vast Knowledge of Parachuting. Since he left the Service he and a partner have gone into the PPG (Powered Paraglider) business. You will definitely benefit from what he has to say about the sport. Stanley loves his Firefly. The Kolb Firefly is one of the Best Known of the Ultralight Flock and serves as the baseline, "tried & true", Fixed Wing Ultralights for UFM2. Stanley has done an excellent job building his Firefly and will provide you much useful information. 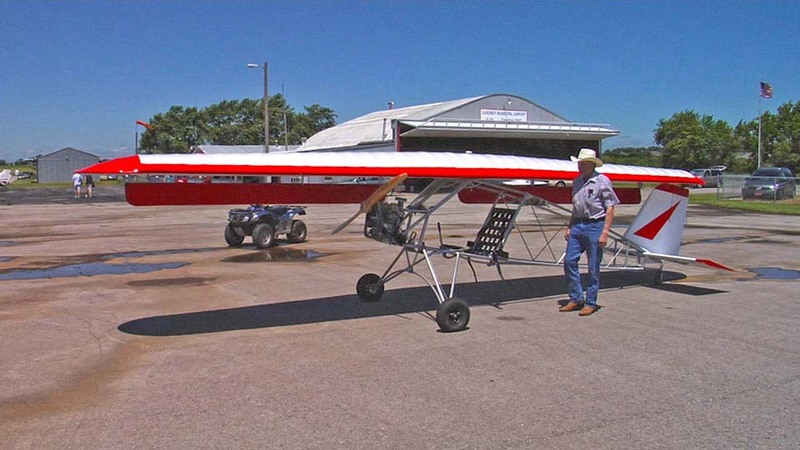 You will also get to see this Ultralight fly as Stanley takes it around the patch in the music video "Just Flyin'". Gene is the Designer and Builder of "The Backyard Flyer". An Engineer by Trade, he is also a Cropduster and has much Flight Experience. The Backyard Flyer is a Perfect Example of the Spirit of Innovation that Permeates the Ultralight World. The photo shows his Flyer in it's "trailering" mode which allows it to fit into a standard box trailer. There are many more innovations incorporated in this design he will share with you. You MUST see this plane jump into the air with an incredibly short takeoff roll. Bob is a retired Los Angeles Police Detective. He caught "Air Fever" about 8 years before retirement. 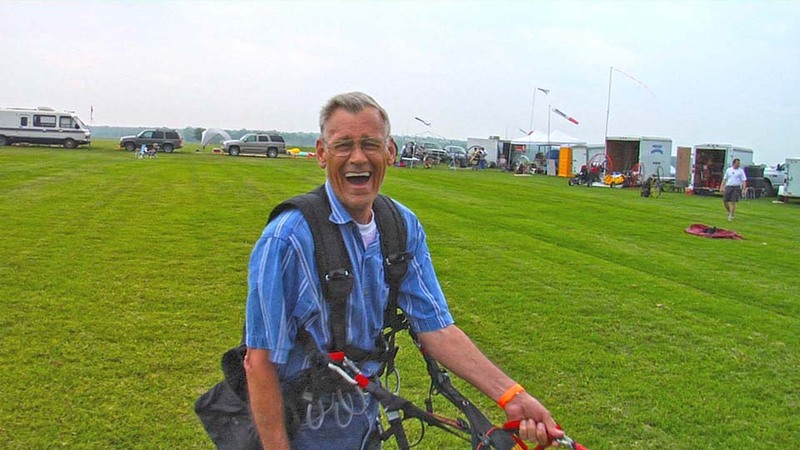 He and his wife used to love Sailing but now Share the Skies in their TrikeBuggies. Having left the Cops and Robbers life behind, Bob is now a PPC Instructor Pilot. He eases his PPG (Powered Parachute) through Ballet-like swoops, dives and pirouettes in the Music Video "Look Up". Like all Professionals, he makes it look easy not betraying his many hours of airwork and natural talent. Chad is a natural. Years ago he entered the "Light Flight" arena to become a World Class Paraglider pilot. After that, he continued to expand into other areas of Recreational Flight including Powered Paragliding and Trikes. On top of all that he is an air machine designer. 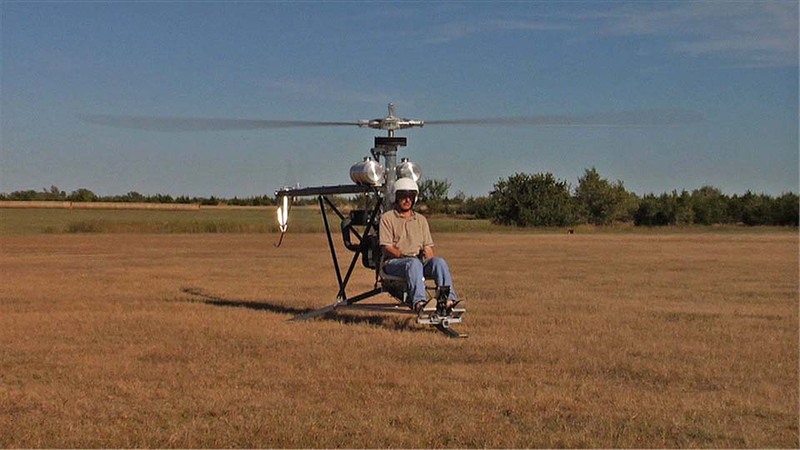 His Trike Buggy System is one of the most Elegant Concepts to hit the Sport Aviation scene. It combines Strength, Lightness and Utility to allow for a Fully Functional Part 103 Ultralight that will Amaze You with It's Performance. Watch Him and Bob Peloquin Dance the Skies in the Music Video "Look Up". 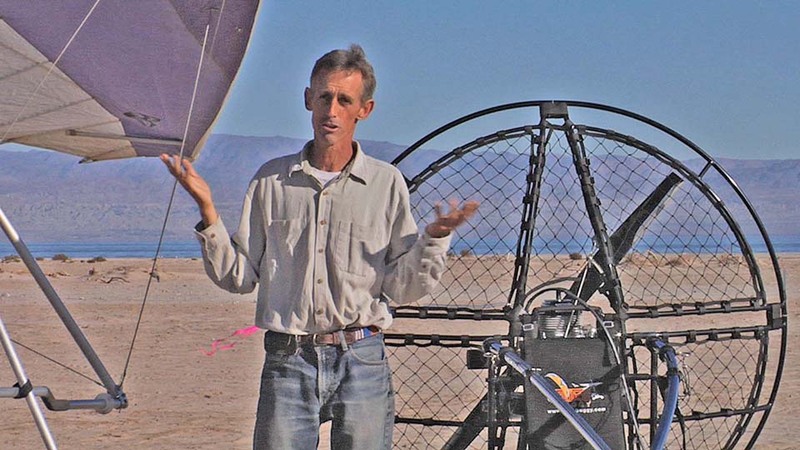 While FitzGerald has been flying Ultralights since the early 1980's, he received a Private Pilot license at age 17. As the son of a U.S.A.F. Fighter Pilot, Brian grew up living on or near Tactical Air Force bases all around America and overseas in Okinawa (now part of Japan). He was always interested in airplanes. As the family moved from place to place he would frequently visit the flightline of the base his Dad was stationed to see the latest fighters. Another favorite pastime of his was reading biographies of the great aviators and fighter pilots. Martin Caidin was his favorite writer and wherever they were stationed FitzGerald would go to the base library to seek out his books and magazine articles. The Sky Surfer likes flying and everything about aviation. ✯ Lil Prop - Big Trip is the music video ending to "UFM2". It was designed to take you along with The Sky Surfer on a low level, mythical Kansas Flight Adventure. Much effort was made to place cameras at various positions on the airplane in order to give you a sense of "being there".